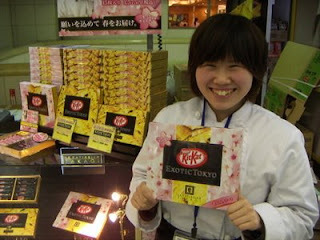 I left for Japan in March 2007 to teach English in Koga, Ibaraki – a small town an hour and a half north of Tokyo. I knew no Japanese (except for domo arigato Mr. Roboto), bought a travel book (that I never read) and got on the plane just looking for a change. Why Japan? Why not? It was easy to find a good paying teaching job, I’d never been before and figured Japan’s about as big a change as you could get. I had no idea what I was getting into. The transition and adjustment to such a different way of life was pretty tough. It’s a very regulated and restrained society with a surplus of rules, both spoken and unspoken. Seats are assigned at movie theaters, looking people in the eye is sometimes disrespectful, and etiquette often takes priority over logic. There’s a lot of work, very little relaxation and “the system” tends to make things (of any nature) take a while to get done. On the other hand, Japan is incredibly safe, virtually crime-free and clean. The subways and trains are spotless and ALWAYS on time. The crowded streets are remarkably quiet and the people are polite, helpful and once they open up to you, they’re some of the kindest people you’ll ever meet. 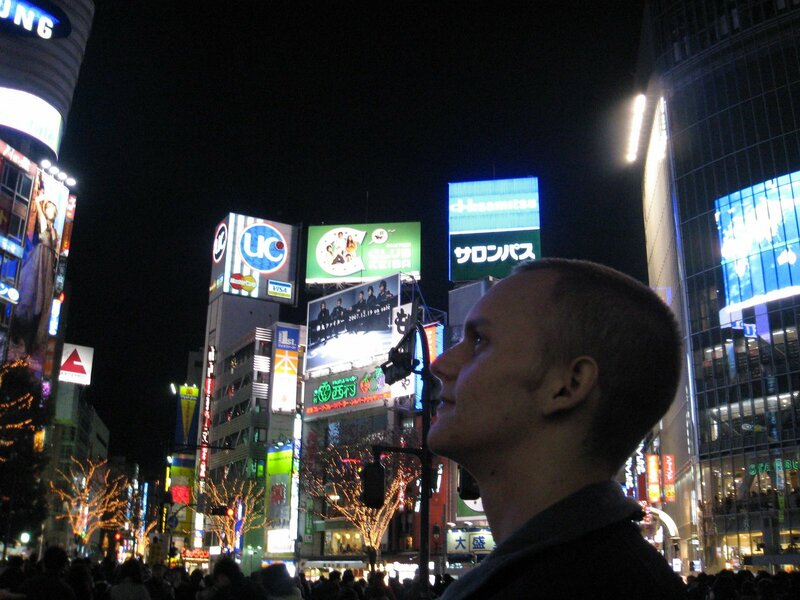 I left Japan a year later, proficient in basic Japanese, with a Japanese girlfriend (who speaks NO English and was the main motivation for me to become proficient in Japanese), and a love and appreciation for one of the most unique and strangely appealing countries I’ve ever been to. It’s obviously impossible to experience all aspects of Japanese culture on a vacation. However, a nice two week trip is enough to have fun, get a good feel for the country and get back home before going crazy from culture shock. Here are some helpful tips on where – and how – to stay. • Is a bit longer than a coffin and tall enough for you to sit up and crawl around in. • Contains a futon mattress, alarm clock, radio, TV, small reading light, pillow and blanket. • Is arranged with other capsules in rows, stacked two-high in the sleeping rooms on each floor of the hotel. • Your own locker in an adjacent room on the same floor as your capsule. • Bathroom (sinks and toilets) on the same floor as your capsule and locker. • Access to the public bath/shower/spa/sauna located on the bottom floor of the hotel – very relaxing and refreshing. Pros: A cool, very unique Japanese experience. Clean and quiet, it’s cheap, convenient, fast check-in, and no curfew. They’ll even accept guests as space permits. I checked in at 11:30pm with no reservations and no hassles. 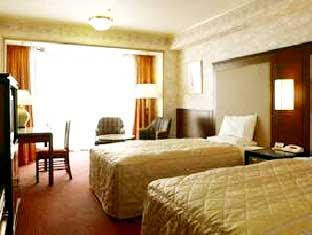 Located in the center of Ikebukuro, one of Tokyo’s most popular, fun and vibrant areas. It’s initially weird when you walk into the overpopulated, dark and humming sleeping room of your floor, but once you’ve crawled into your capsule and shut the curtain, you’re off to slumberland. Only in Japan can you be stacked among hundreds of people and still feel alone. Cons: The front desk speak very little English, female guests are not permitted. 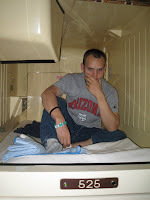 Some capsule hotels have women-only floors and take female guests, however many others (like the one I stayed) don’t. These restrictions are definitely something to keep in mind and inquire about when searching for hotels in Japan. I’ve found that it’s usually the cheaper places such as capsule hotels and hostels that have this Men Only policy. Don’t be surprised that you must take off your shoes and put them in a locker in the lobby before you enter the hotel. From then on it’s all socks and slippers. Get used to taking your shoes off upon entering most semi-traditional/traditional indoor places in Japan – it’s a sign of respect. 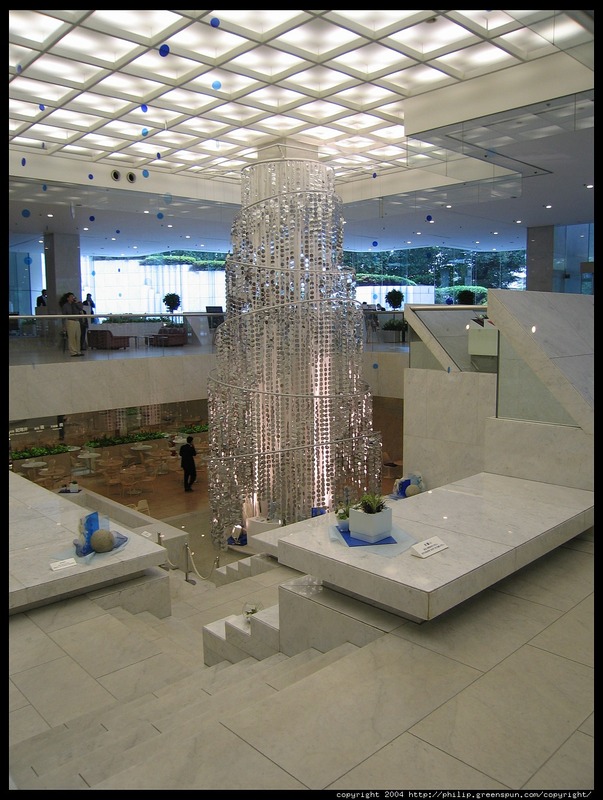 This was the first place I stayed when I arrived in Japan and it was perfect – especially since my company was paying the tab for all us new hires. It’s a nice hotel in a great location. The Asakusa area is one of the most popular locations for tourists and locals. It’s comfortable and convenient, no curfews, quiet comfortable rooms, friendly front desk staff that speak enough English to answer any questions and ensure a pleasant stay. Single rooms start at 9,135 yen/night ($90) includes: dorm-sized hotel room with your basic hotel amenities (twin bed, desk, chair, TV, closet, phone, private bathroom/shower, room cleaning), internet modems are available and there’s wireless access in the lobby. Access to public bath/shower/spa/sauna (men only). Housed in the Shiodome Building, this 222 room hotel houses four restaurants, 2 Gordon Ramsay, China Blue, Kazahana for Japanese fare, and a swanky bar and lounge called TwentyEight. Accents of dark oak with space age style. Japanese lighting with blue and green hues, motorized blinds, dual sinks, rain shower heads, an indoor pool, and plasma screen TV’s, bring modern East meets West flair. 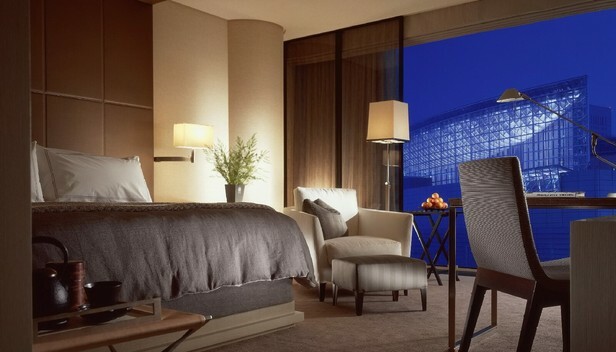 What many consider the ‘tops’ when it comes to swanky digs and superb service, the Mandarin Oriental Tokyo has floor to ceiling windows and views overlooking the Imperial Palace garden to the West and Tokyo Bay to the Southeast. 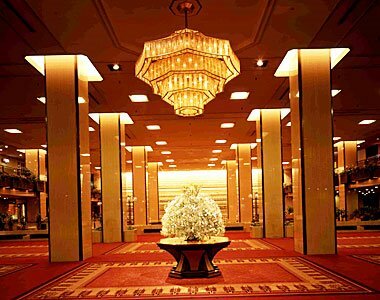 The opulent hotel’s location has direct subway access via Mitsukoshi-mae Station on the Ginza line to all major points of the city. Tokyo Station, the world-renowned Ginza shopping district, and the Tokyo Stock Exchange are all within 5-10 minutes walking distance. 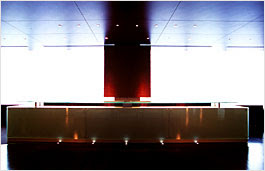 Creating a distinctive ‘Sense of place’ is a core guiding principle of the Mandarin Oriental, Tokyo, located in Nihonbashi, the centre of the city formerly known as Edo. Japanese designer Reiko Sudo utilized the idea of‘ Woods and Water’ to form the underlying design construct. Next to Tokyo Station, this property is intimate and convenience at it’s best, providing a small enclave away from the Tokyo madness. This hotel came in at #22 out of the 50 Asian Hotels in T+L’s latest World’s Best Awards. T+L tends to play it safe, but here’s what you’ll find here. Over 12 different places to dine, all French, Japanese, and Chinese. So, if you want to spend $400/night on a conventional-looking, yet modern with conveniences room, this is a good spot. Snazzy, Luxurious, upscale digs, it has a stunning 400-year-old Japanese garden that once belonged to a feudal lord on 10 acres with waterfalls, ponds, latticed bridges, and bamboo groves. Everything is brand new and it’s a beautiful hotel in a great area. Way out of my league as I haven’t actually stayed here, but I had friends visiting who did and they loved it. 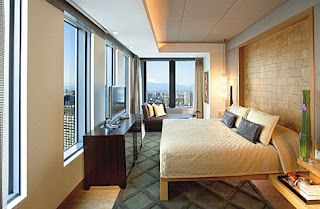 When the Boston Red Sox and Oakland A’s came to Japan for the 2008 MLB season opener, this is where they stayed – big league baby! 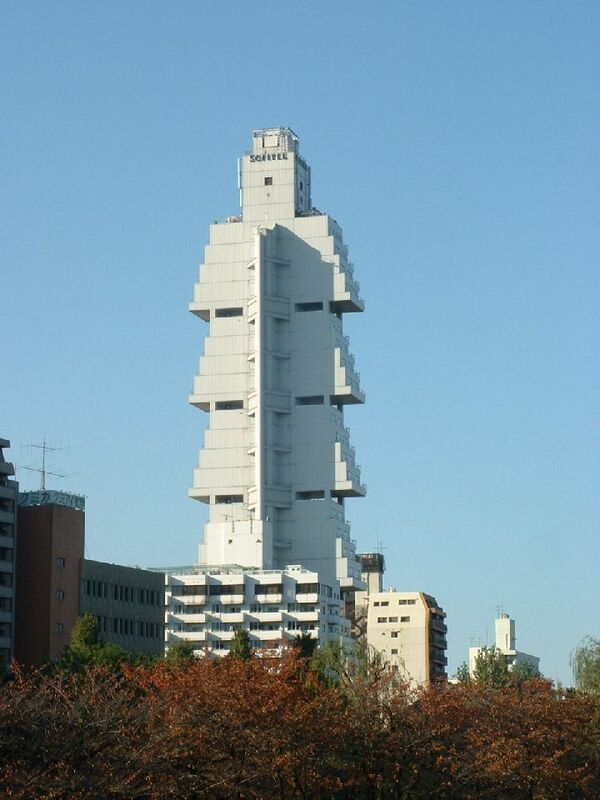 This might be Tokyo’s most unique-looking hotel built to look like five trapezoids stacked on top of each other. 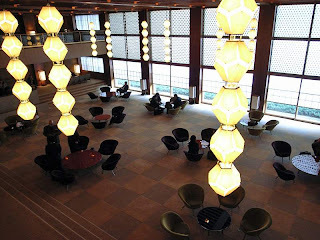 A boutique hotel with only four rooms on each floor it’s a secret stunner with views of Shinobazu Pond. Not in the most happening area, but decent and reasonably priced for a night or two. A classic, this hotel has refined atmosphere with rooms overlooking a small garden. Located across from the U.S. embassy, it’s always attracted U.S. dignitaries and celebrities, including the Henry Kissinger, Rolling Stones, and David Bowie. 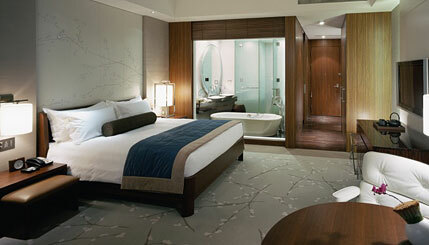 Some of the best rooms in town. Sleek, chic, a member of Design Hotels, they even have a salon that uses more than 30 different varieties of 100% natural essential oils from Florame, a French company known as an expert in organic essential oils. They also offer something really unique. Constance Spry, a flower school that also serves the royal family. Responsible for national ceremonies, it’s the English authority with the longest history in flower arrangement. Ginza shopping district can be reached within 10 minutes walk and rooms are decorated with Moniques Le Houelleur’s natural artwork and features color coordinated curtains and bedcovers. Bathroom amenities include the THANN Aromatic Wood collection. Tel. 800/233-1234 in the U.S.
Made famous by Lost in Translation celebrity, it’s one of the most stunning hotels in Japan. 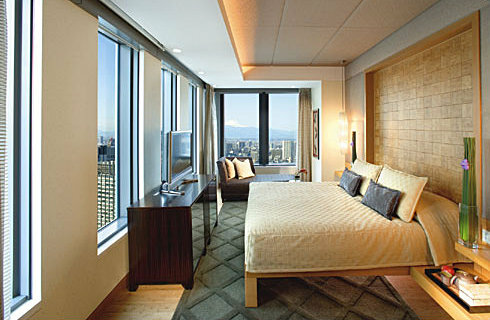 Rooms are large, views are incredible and food is known as being among the best in Japan. 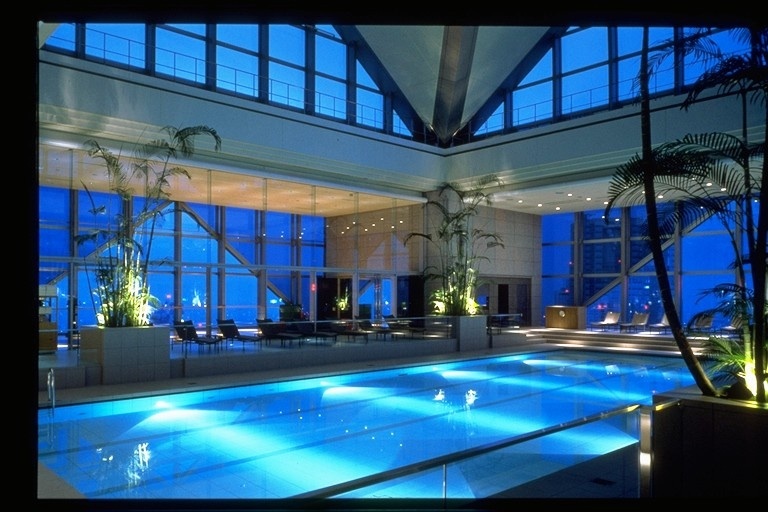 Not to be missed: the 66-ft. indoor pool on the 47th floor with views of Tokyo. Considered a modern, Japanese style Inn, Ryokan Shigetsu is in a great location in historic Asakusa, it’s right next to the famous Sensoji Temple. Moderately priced, old world meets new world with natural woods and artwork. Japanese inns often have you sleeping on a futon, but if you don’t want to do that, stay in one of Shigetsu’s Western-style rooms. Frommer’s says not to pass up the public bath with views of the five-story pagoda. Outside of Tokyo, this spot is great for a romantic getaway and considered one of Japan’s ‘most majestic’ properties. Established in 1878, it’s Japanese and Western architecture and romance at it’s best with a landscaped garden for moonlit walks. Many hotels in Japan (especially the more traditional ones) have curfews and lock the front doors at a certain time each night. If you’re like me and are more inclined to grip-it and rip-it, finding a cheap place to sleep on the fly isn’t very difficult in the bigger cities (Tokyo, Yokohama, Osaka), but if you end up in smaller cities and towns along the way don’t be surprised if you end up paying about 6,000yen/night ($60). Designed by Kenzo Tange, this 700 room plus hotel also features an impressive 13 restaurants. Only in Japan. 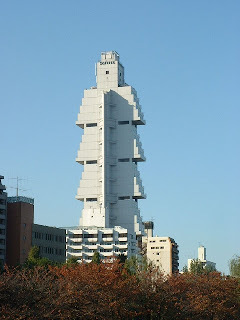 As you can see, Tokyo is chock-full of hotels so, if you don’t see anything you like above, here is a great Japanese website with plenty of photos, along with another list of hotels that may also be up your alley. Stay tuned for next week where we’ll uncover what to see and where to shop in Tokyo!